Cherry BK15-76 X-FORM Bucket. 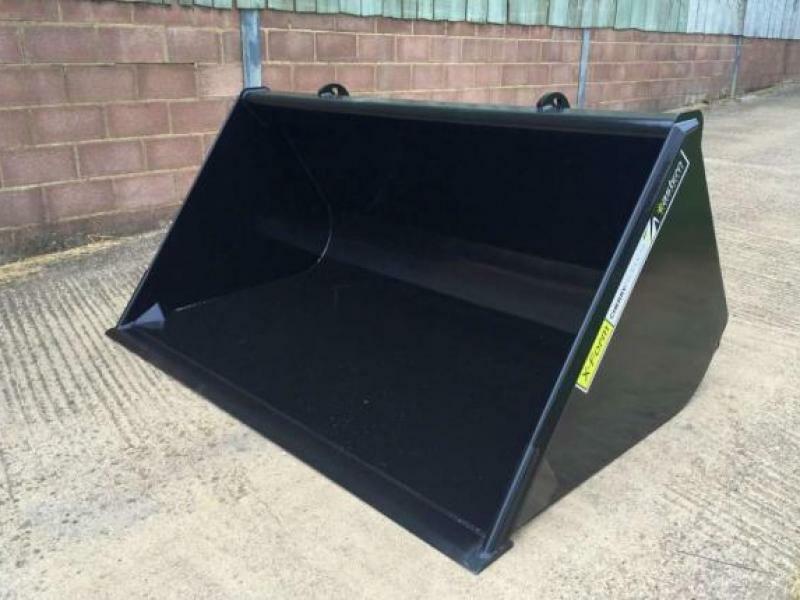 The X-Form range of Buckets key features are strength, build quality and design. X-Form steel comes in stronger, lighter and more durable than mild steel equivilents with 'heavy duty' features such as heat treated wear edges/corner gussets, coastal grade two pack paint and a rolled bucket shell. 2.3m/7'6" width,1.5m2, 0.99m height, 1.33m depth. On Merlo Brackets. Please give us a call for more information.